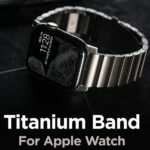 According to a new press release from the Cupertino company, Apple has reached a deal with the US Department of Veterans Affairs (VA) that will soon allow millions of U.S. veterans to access their Health Records using their iPhone. 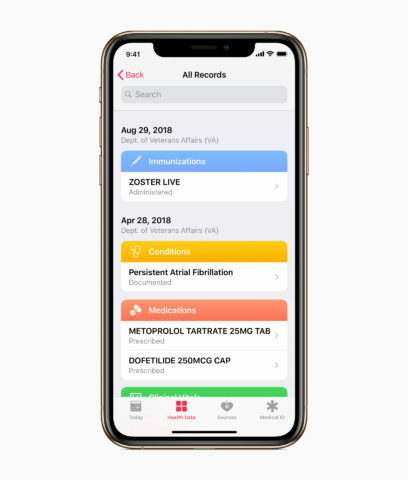 Health Records on iPhone will be the first record-sharing platform of its kind available to the VA, which is the largest medical system in the United States providing service to more than nine million veterans across 1,243 facilities. This new collaboration will allow these veterans to view their aggregated medical records — including conditions, vaccinations, lab tests, medical procedures, diagnoses, and more — in one place.